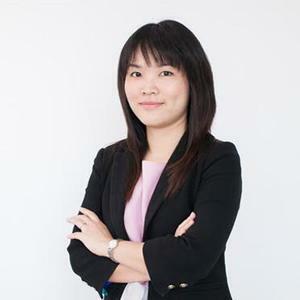 Khun Awnrumpha joined PRTR Eastern Seaboard as a Recruitment Consultant in 2011 before moving to the Executive Recruitment team. She has successfully been involved in many key projects when recruiting for a number of prominent new plant setups. After over 5 years with PRTR, she is currently a Recruitment Division Manager. She is responsible for managing overall performance of three recruitment teams with 11 professional recruiters to serve PRTR Eastern Seaboard key clients, mainly focused in manufacturing industries. Her role and responsibilities include business development, customer relationship management, and supervising the recruitment process. Khun Awnrumpha graduated from Thammasat University with major in Chinese and English; she has decided to further her Master’s Degree in Human Resource Development to support her career development with PRTR Eastern Seaboard.